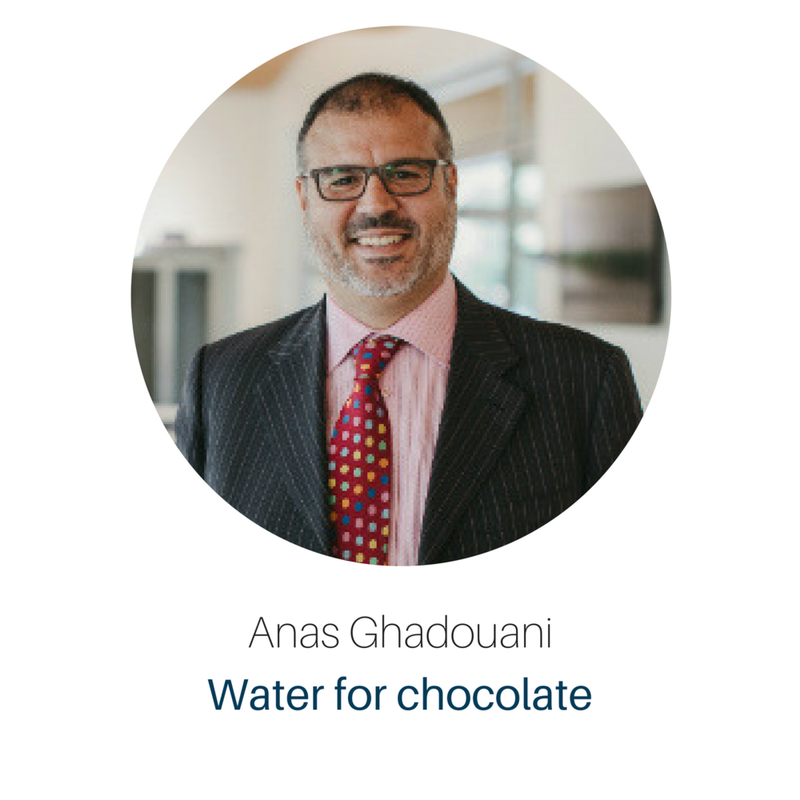 An entertaining and intriguing retake on water shortages and how this global challenge could be tackled, this will be an extended version of Dr Ghadouani’s TEDx talk and will address water issues in an integrated way. Making the connection between food and water is something that comes as a surprise to many, especially when they realise one of the biggest water issues is to do with food production and, most importantly, food waste! An award-winning self-confessed water geek, Professor Ghadouani is passionate about all aspects of water engineering and management. With more than 20 years of experience, which took him all over the world while researching water in a wide and diverse range of environments, Professor Ghadouani has developed a unique, integrated and solution-focused approach for the study of water issues. He’s also an active contributor to public discourse about water related issues, via mainstream and social media and provides expert advice to numerous organisations in Australia and around the world. Additionally, he also serves on the editorial boards of the journals Hydrology and Earth System Sciences and Frontiers.